How To Start Your Own Invoice & Billing Application At SANGKRIT.net? An invoice is a bill of the products and services with their costs which you give to your customers, it is often used to ask clients for payment. This post shares an easy way of using an invoicing software on your domain or subdirectory for generating any number of invoices online with automatic calculations from anywhere. It is a billing i.e. invoicing application that focuses on simplicity while still providing advanced features at no extra cost. There are two interfaces of deploying Java Applications – The file manager interface and the command line interface. 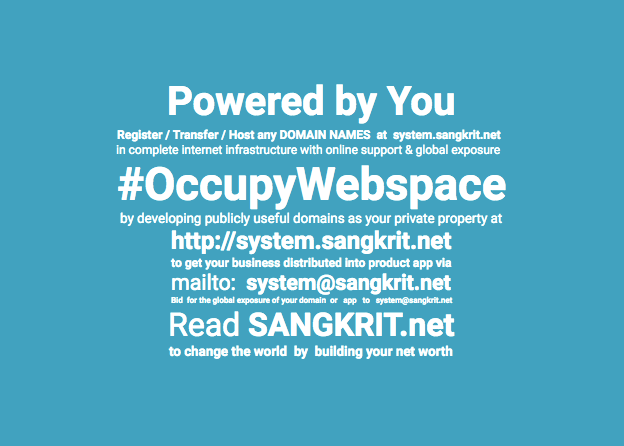 SANGKRIT.net hosting and servers provide you cPanel management from where you can deploy your Java applications. As we have discussed before, many Java applications ship in WAR packages which means Web Application Archive, which can be installed on your server. CRM, also known as customer relationship management system is a type of software that can be installed on your domain to keep track of all records, sales, statistics, and tasks assigned to your people. It also provides you a planner, event manager to keep a record of important dates, delivery deadlines for projects you are working on and upload/share documents etc. PHP initialization files are read when PHP starts up, these files can manage forms, server, and environmental variables as well as server-side cookies, temporary directories, error display, and error logging. The directives these files can control can be found in PHP’s documentation.